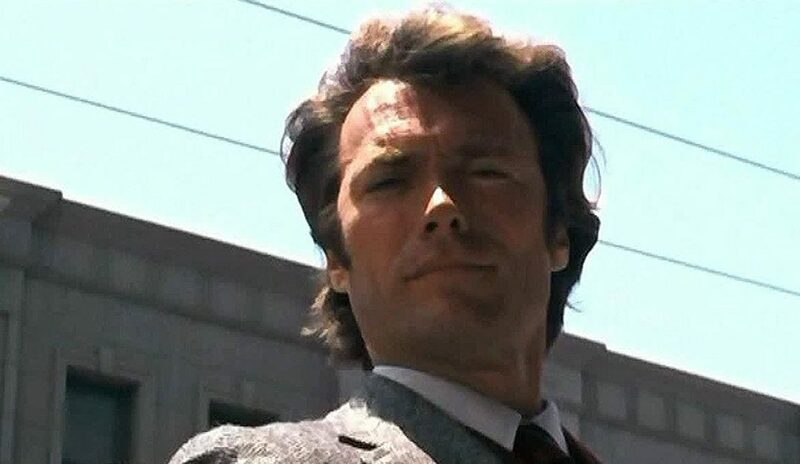 These may be the most famous words Clint Eastwood – as Dirty Harry – has ever spoken. Certainly these words are recognized by an entire generation or two. Sometimes, I imagine that his voice is going through every farmer’s head several times a year. Do I feel lucky? Is this the right decision? An entire billion-dollar-plus industry has been built by taking data from farmers’ fields, turning it into an algorithm, and telling farmers what to do. Simple, right? Good data in, good data out. But the thing that struck me was how often the industry asks farmers to make a change, and then wonders why they won’t. Leading farmers have found a way to be lucky and smart, and thus immediately take advantage of new technology. The year-over-year effect is that these leading farmers are steadily pulling away from the average farmer, giving the former advantages in yield, marketing, and the newest piece of land to come on the market. They make the changes necessary for each new challenge, confident that they will be lucky. Some technologies, like those offered in seed, have helped all farmers be luckier: less at risk for too wet, too dry, too hot, too cold; consistent yields in many different conditions. Less risk = more luck. When you’re marketing your products, might I suggest thinking more about how to make all farmers luckier. When you do that, you open the doors for your product, because it means less risk for your prospective customers. If you don’t recognize the words, please YouTube the quote – Dirty Harry at his finest (image credit: IMBD).